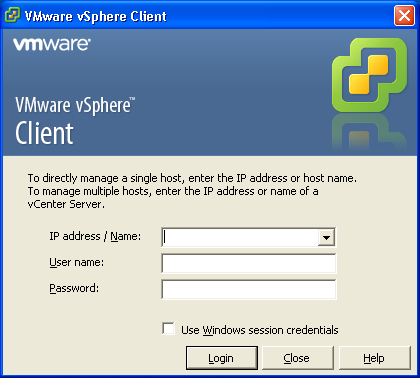 I have no idea why VMware want to make life so difficult for everyone by going through so much forms and that and in the end you find that you are unable to find the download for VMware vSphere. Well, here I put up a direct link to their official copy for my own use and yours. If me know if this helps you.